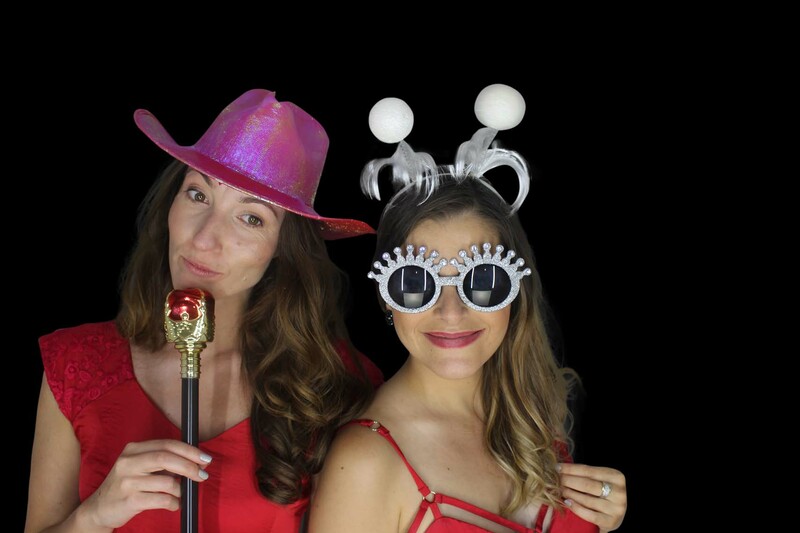 Photo booths are a fun and exciting memory maker, as well as hilariously fun entertainment for guests. 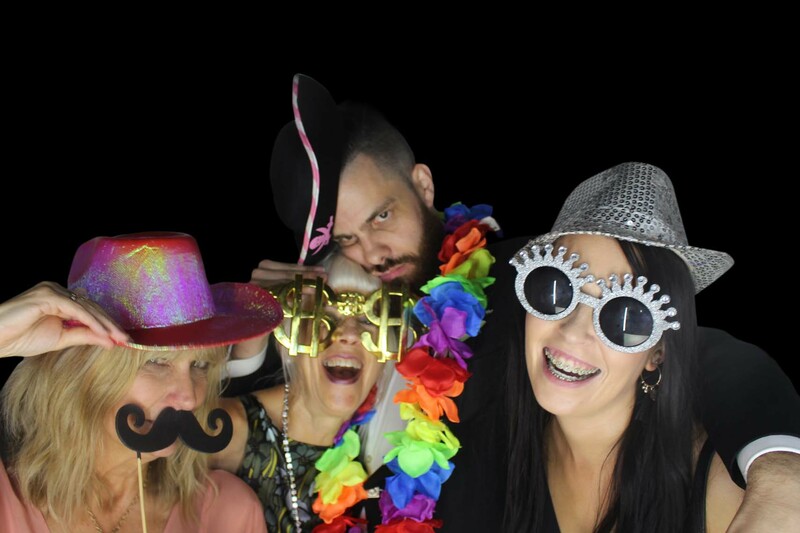 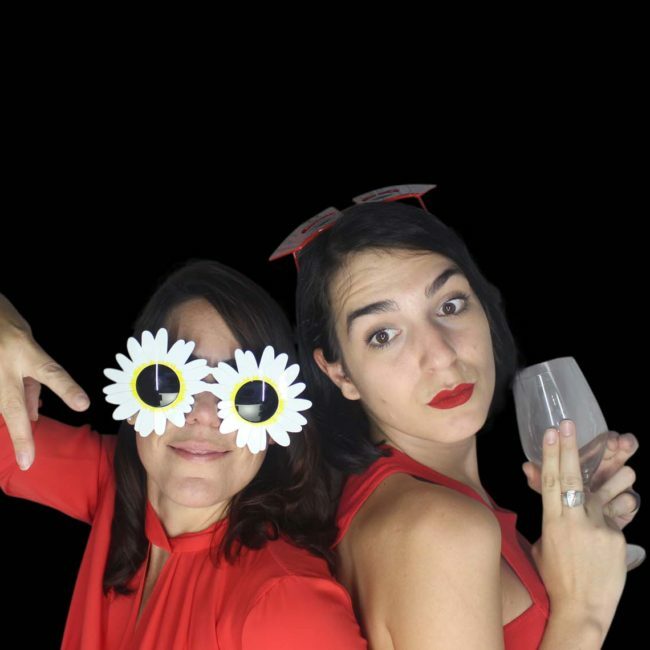 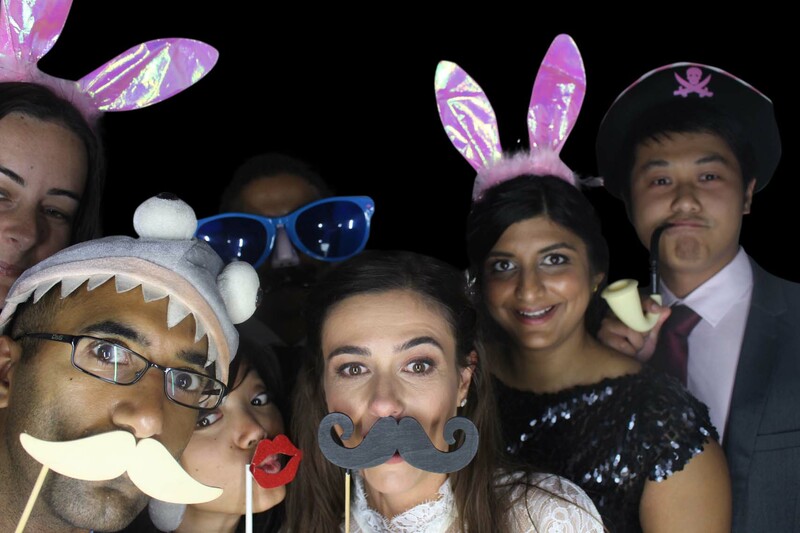 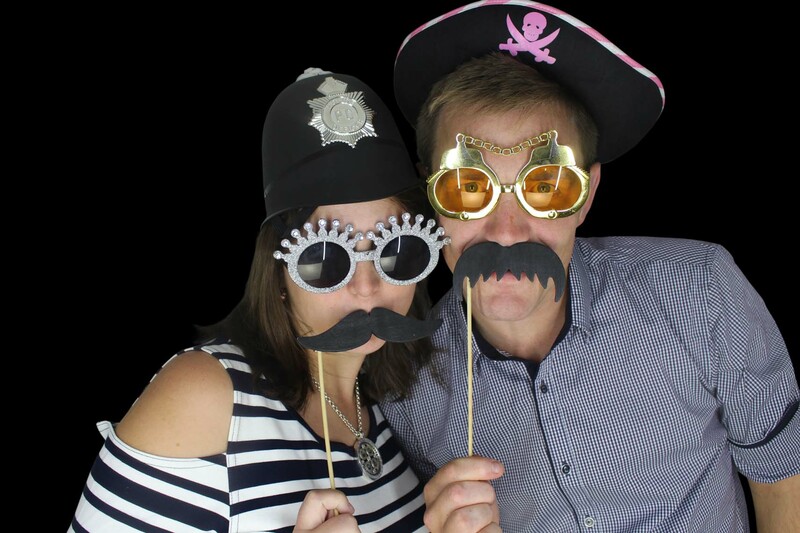 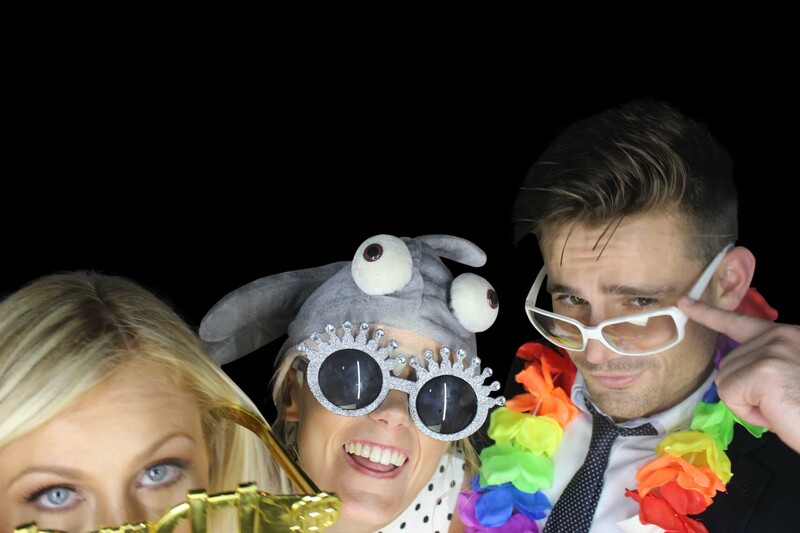 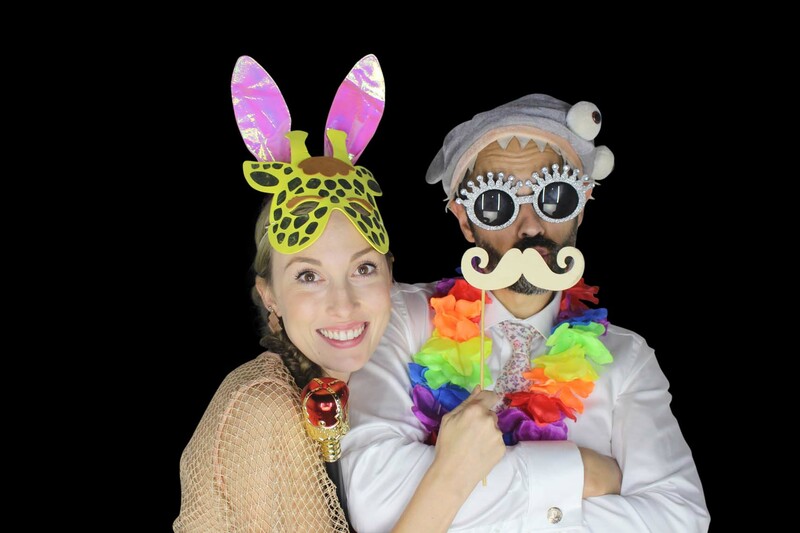 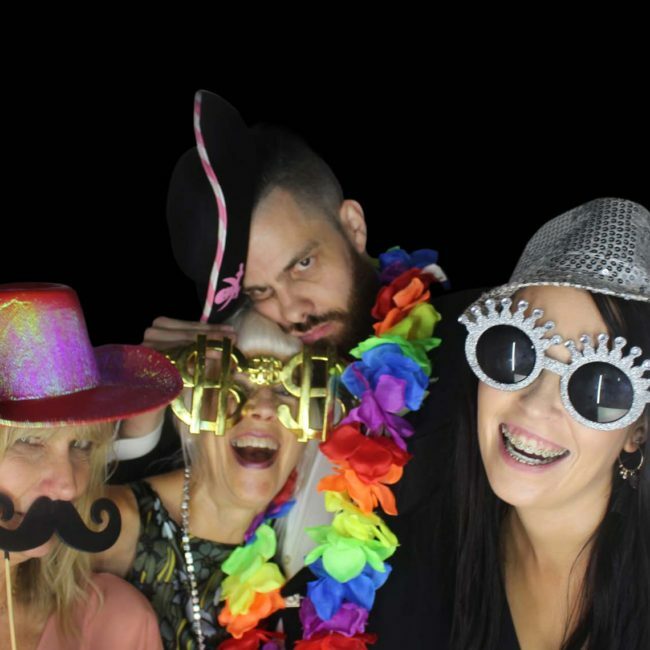 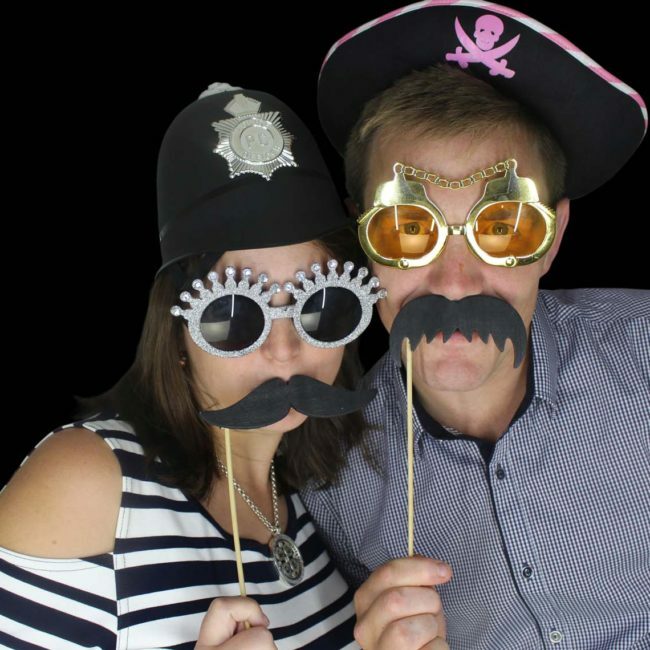 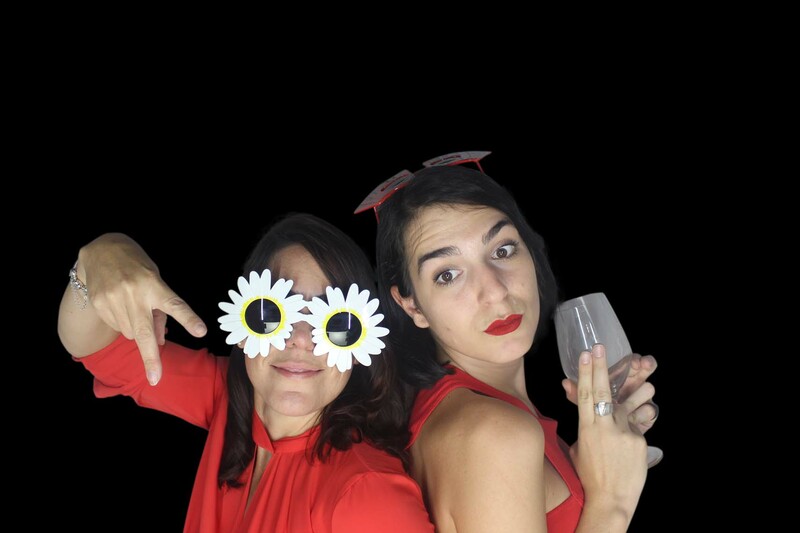 We offer seriously fun photo booth hire for events in Auckland & Surround. 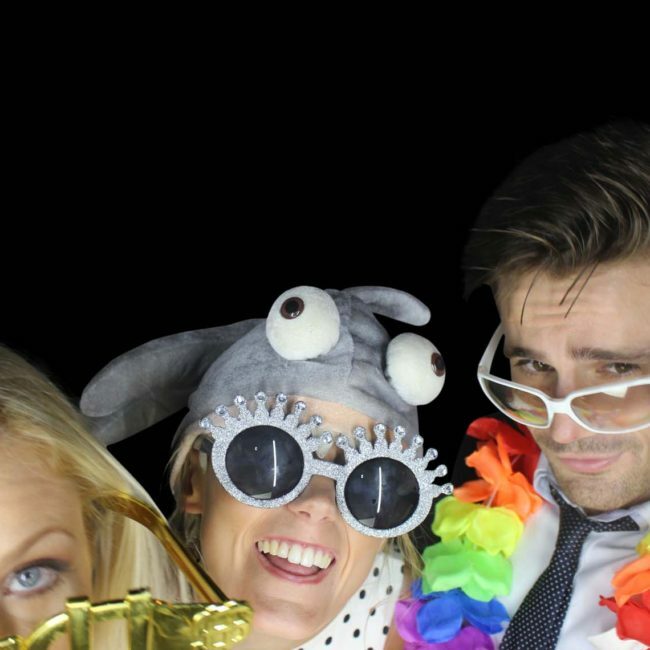 It’s the perfect addition to make any event extra special, whether it’s a Wedding, Birthday Party, Christmas function, School Ball or Corporate event. 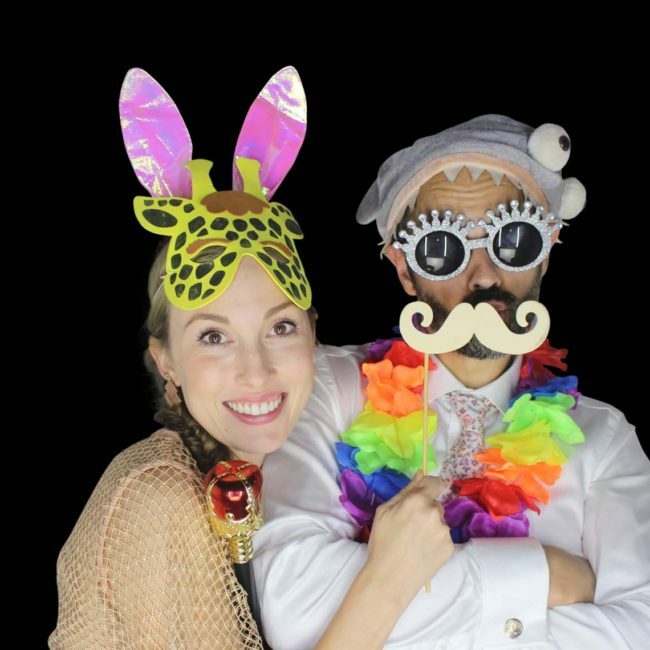 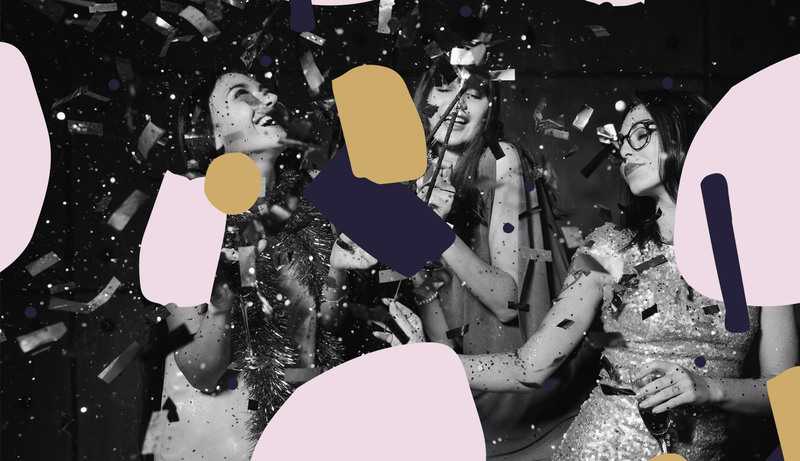 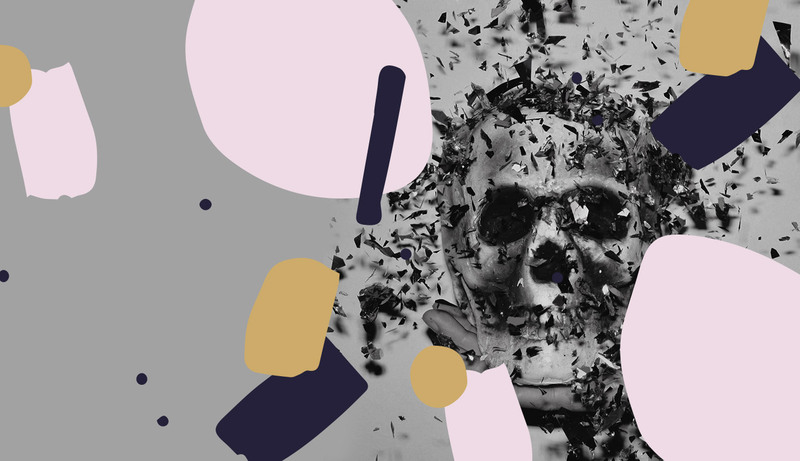 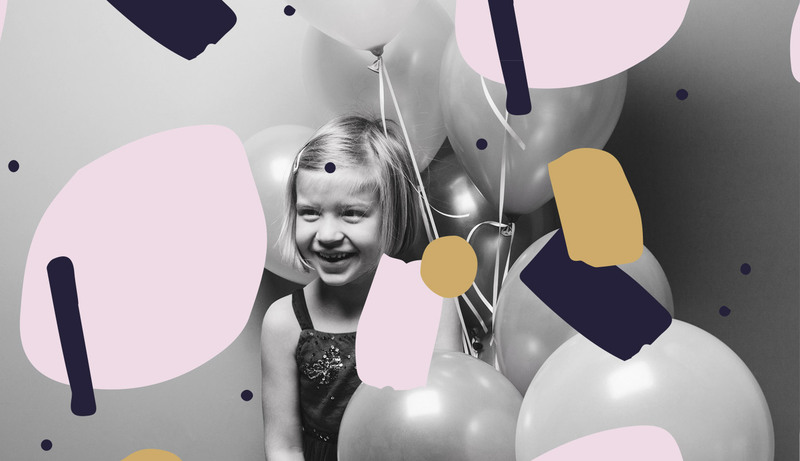 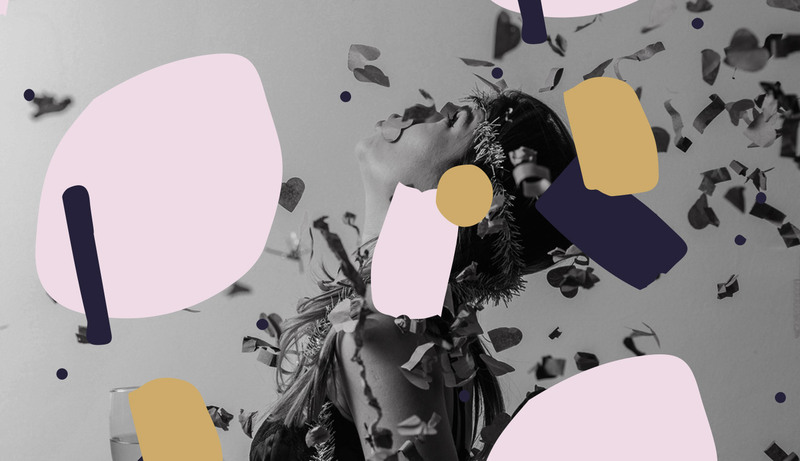 The Essential Photo Booth booths are a fresh new take on the old school classic. 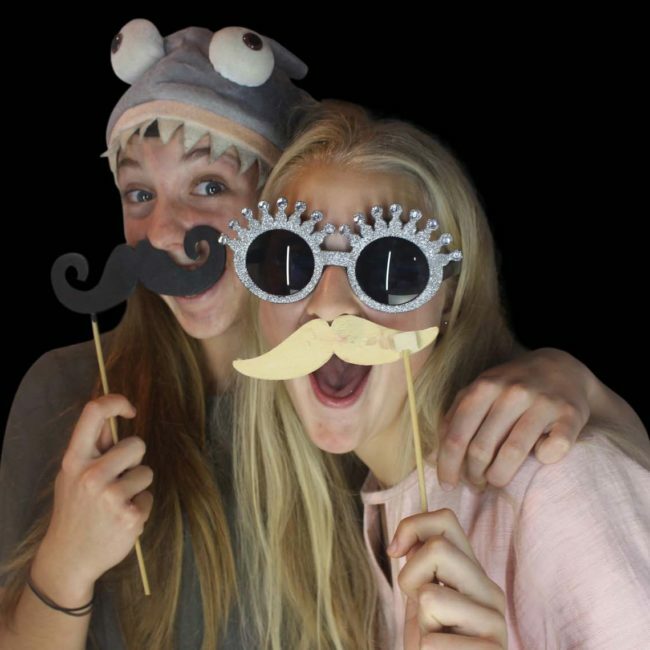 They capture people in a spontaneous way; being themselves, laughing, having fun and making memories. 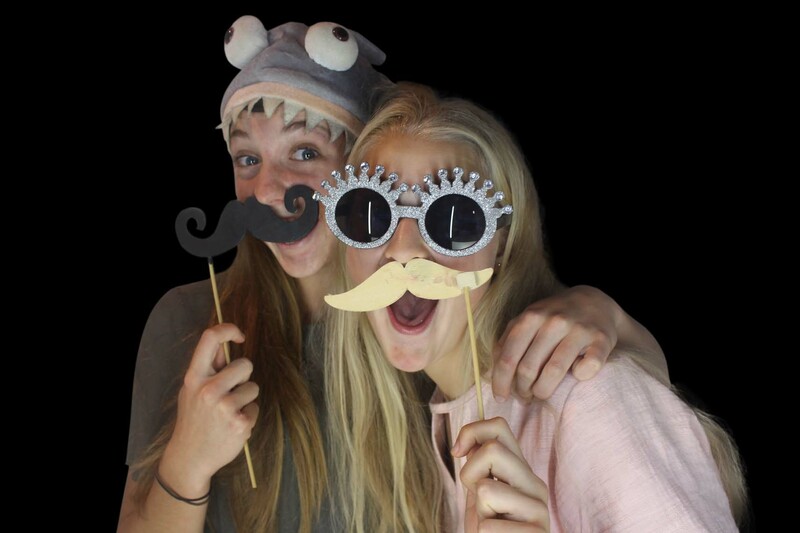 What could be more great than that? 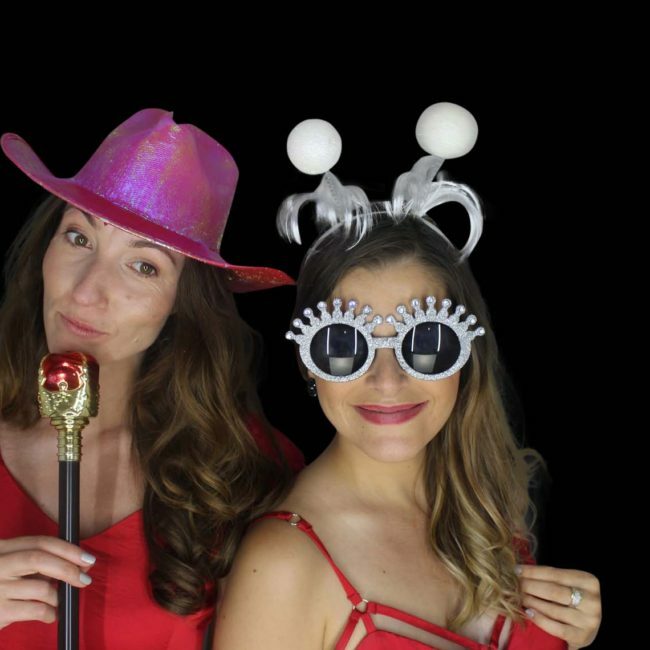 Complete with a range of social media sharing options, green screen, and selection of backdrops, the Essential Photo Booths are modern, slim, glossy and white and look super sharp at events – as well as producing high quality photos and prints. 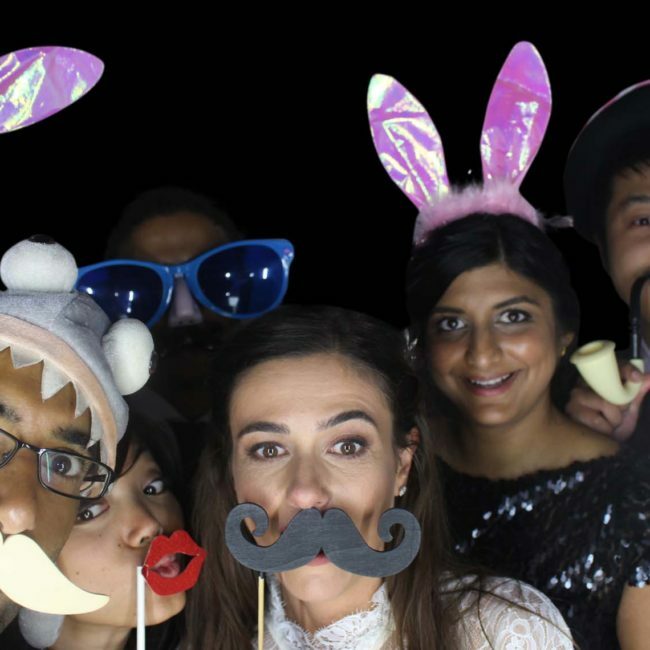 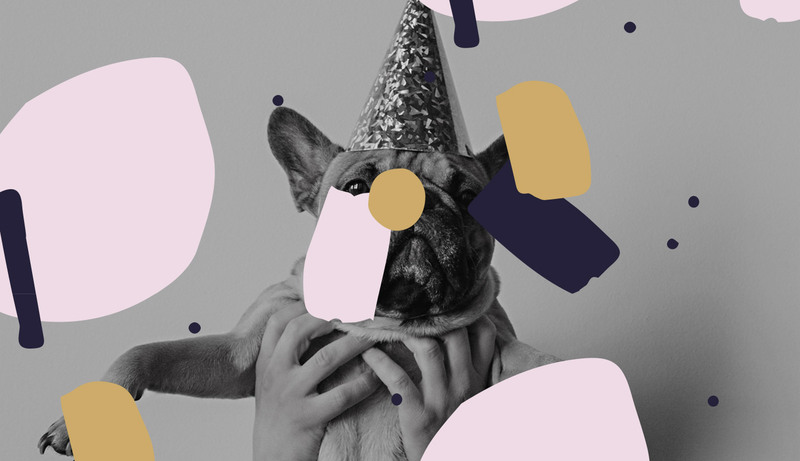 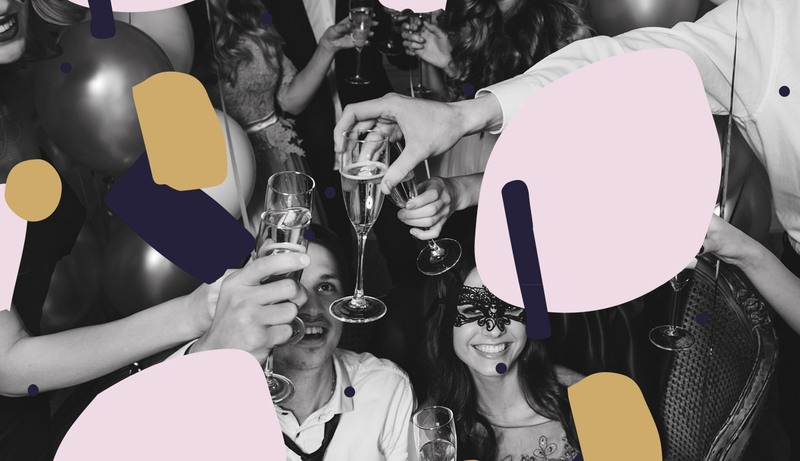 Squeeze a group of your guests inside (try beat our record of 10 faces in the shot), grab a silly prop, press the ‘colour’ or ‘black & white’ button and strike a pose – or 4!